Glowy: Coco Austin Shows Off Her Shoe Closet. Coco Austin Shows Off Her Shoe Closet. 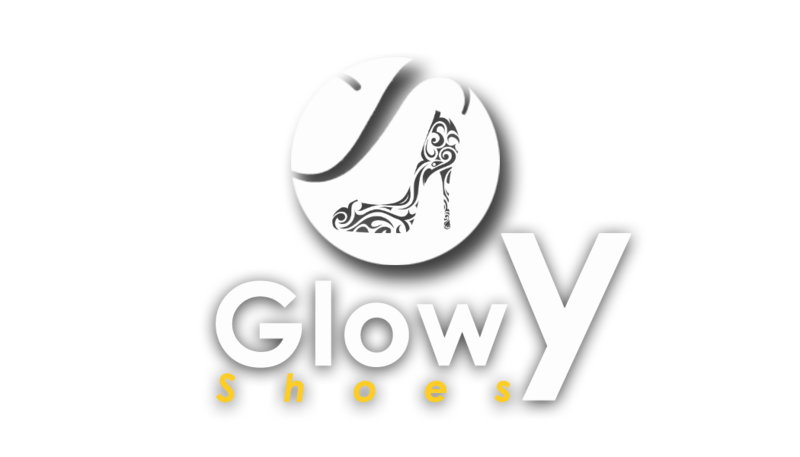 Hey Guys i know your first reaction will either be wow or is this a shoe boutique? lol.... wow will be an underremark i guess cos looking at this pix would wanna make you cry that's if you a shoe freak. What you looking out, is one side of coco Austin's shoe closet as she shared on her page..she's always been an unapologetic shoe whore and is known for her love for extemely high shoes. Coco is one major shoe love influencer in my life and my love for this lady's shoe taste, keeps growing daily. 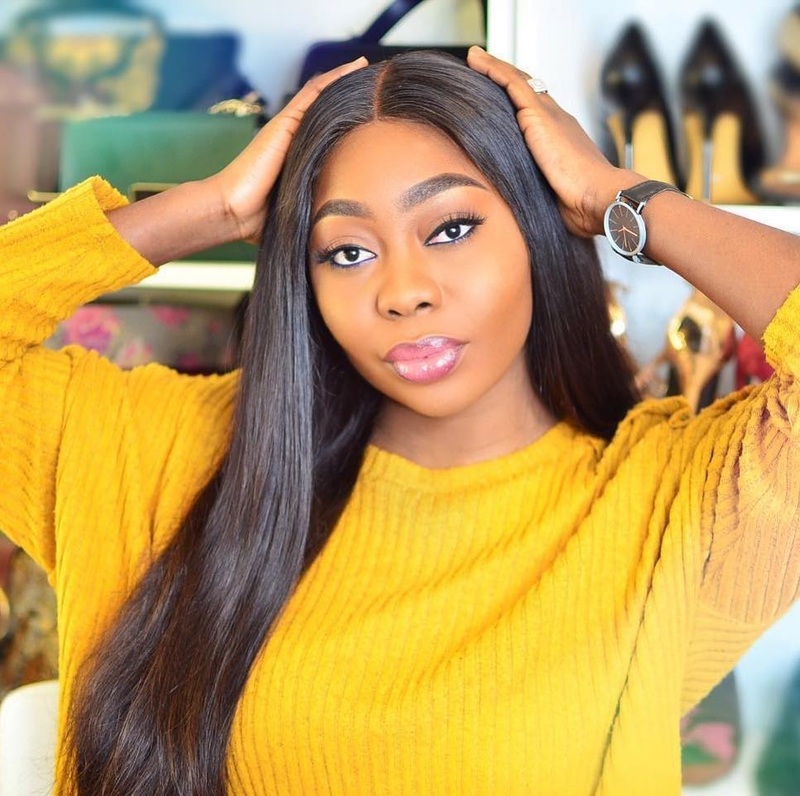 she is a typical example of a walking shoe lover....geez one day i hope to getan exclusive interview with her cos mehn she sure inspires my growig shoe closet. check out another part of coco's shoe closet. I just cant stop staring at this photo it's giving me serious life oo...Bmf thanks for tagging me on this..my other half shoeaddict. Labels: Coco Austin, shoe closet. Wow, I need a shoe closet like this!!!! Chapter two of wrong but right is out, don't miss it. Click, read, comment and share with friends.